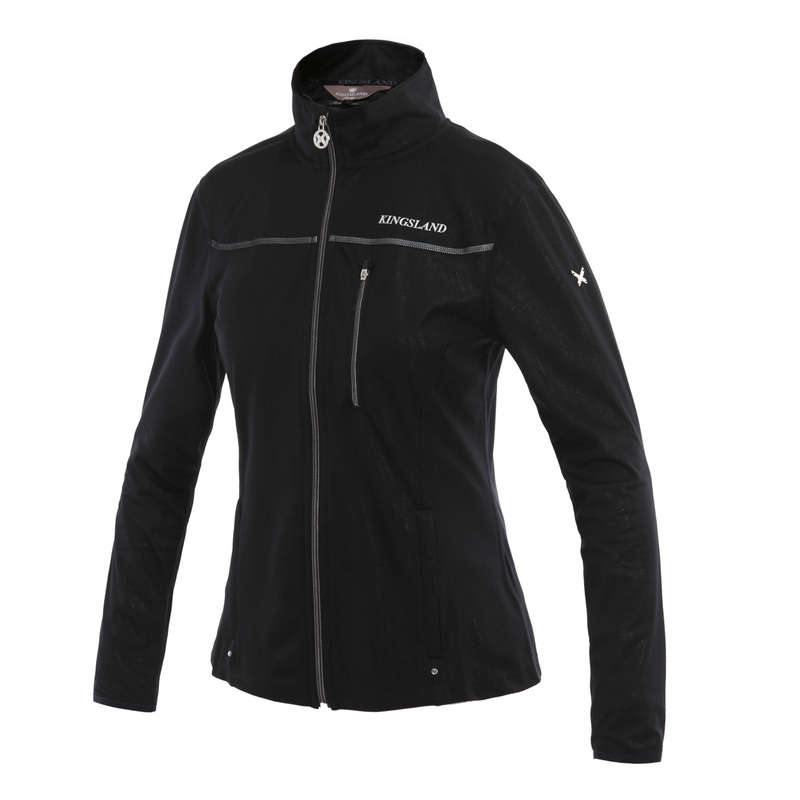 Women's jacket ideal for training and warm-up before performances. 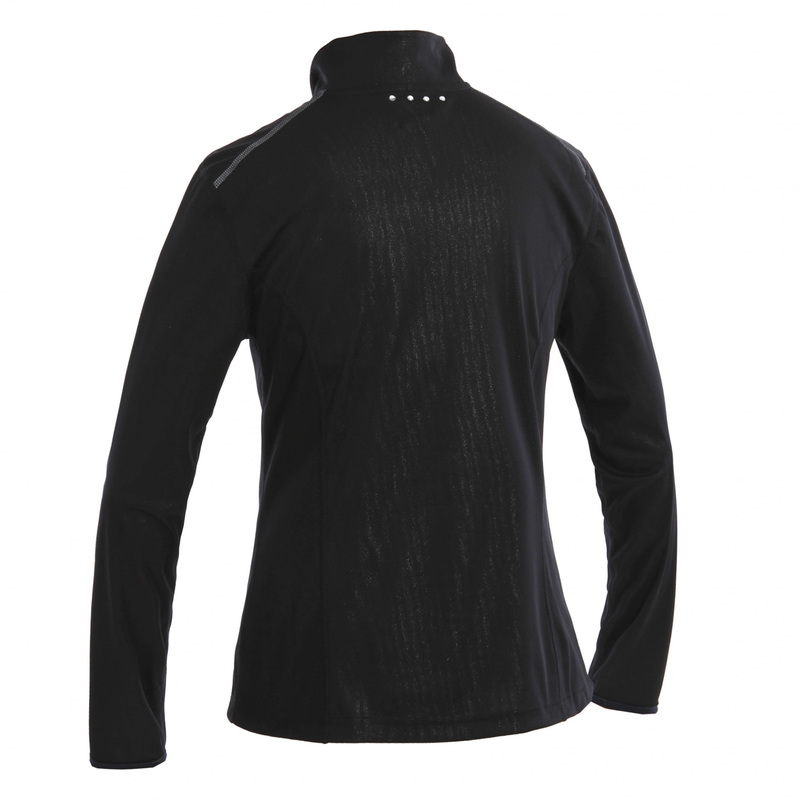 It has a very elegant design with a carefully finished of every detail, which makes it stand out from the crowd. It is made of a Schoeller material,with reflective elements. 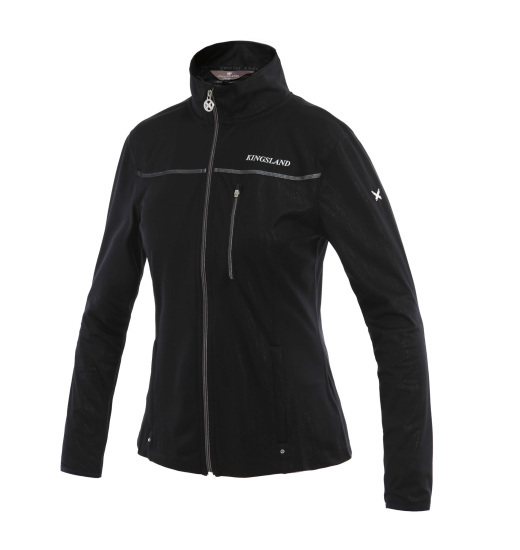 The material wicks moisture, has the thermoregulation properties, well ventilated. This is the best all-weather. Silver ornaments add an eye-catching glow. The back of the neck - decorative silver crystals.